Lovely new construction home in Savannah Plantation nearing completion. 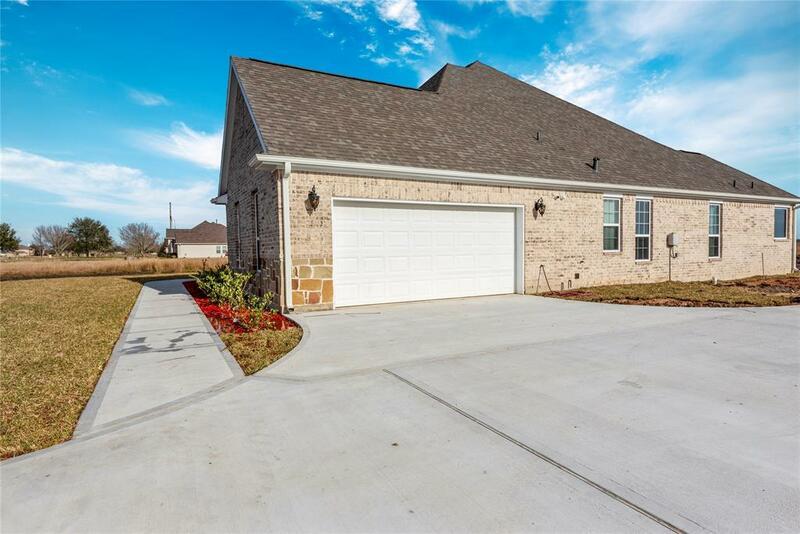 Large functional floor plan with 4 bedrooms/3 1/2 baths plus upstairs bonus game room. Vaulted ceiling entry way. 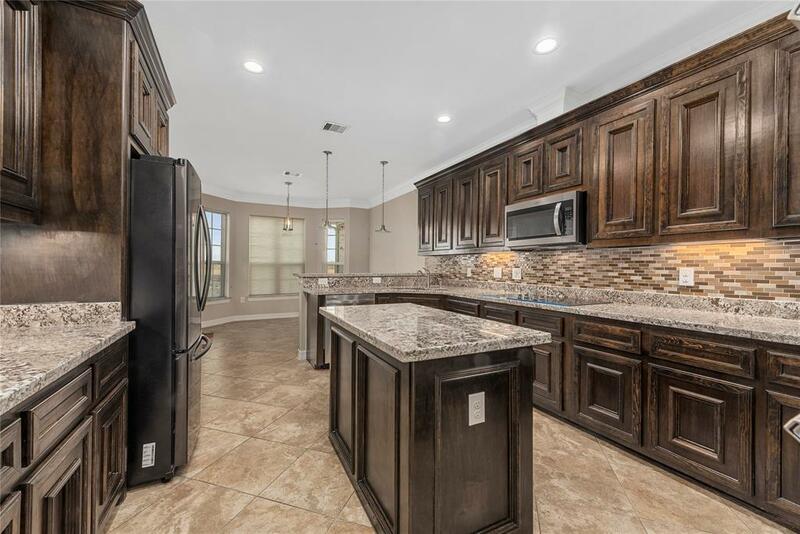 Gorgeous island kitchen with custom built cabinets, granite counter tops and under counter lighting. Breakfast area with expansive view of backyard. 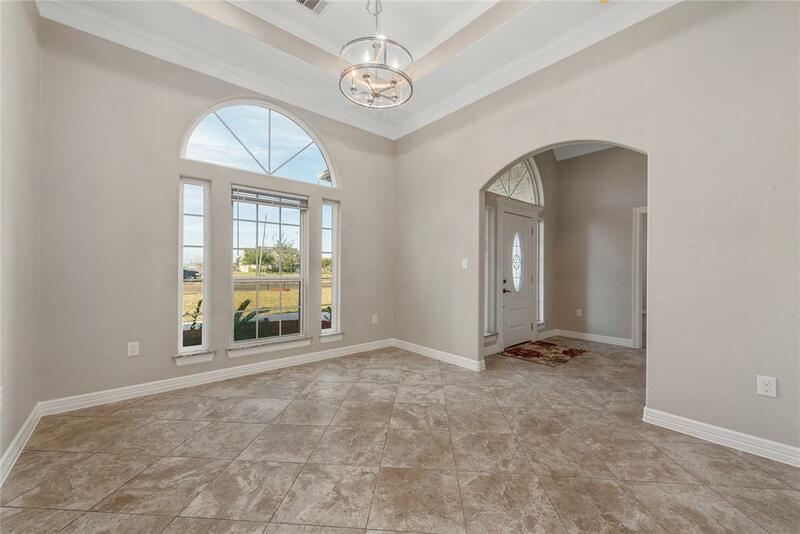 Master bedroom with coffered ceiling, spa tub and separate shower, large master closet. 8 zone exterior camera security system with window and exterior door sensors. Large living area with wood burning fireplace. 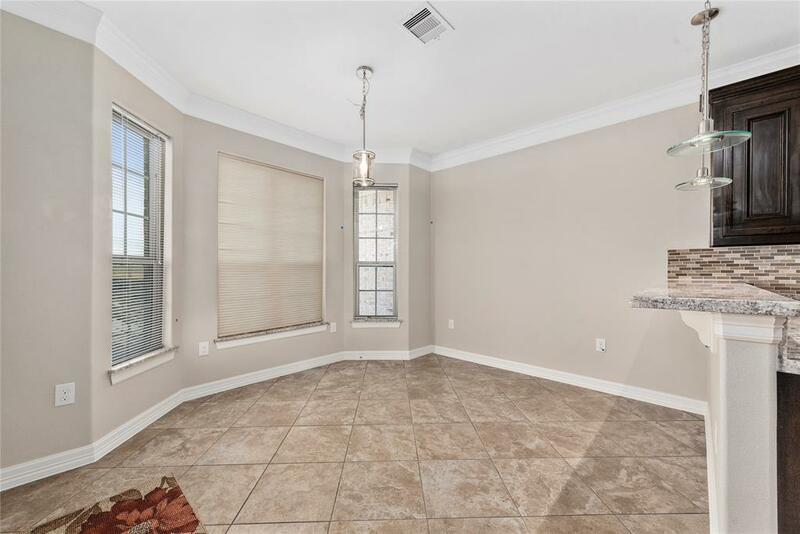 High ceilings and crown/base molding throughout. Large media/game room on second floor( Bonus Room ) with 1/2 bath. Covered, tiled back patio off breakfast area. Builder Name Tgs Guzman Const.